Gissela, who started as a Fellow, and is now a Communications Associate for Communities for a Better Environment (CBE), an environmental justice non-profit organization that organizes in the frontline communities of Richmond, East Oakland, Wilmington, and South East LA. CBE has been a part of Gissela’s story since the 90s when her mother worked for CBE as a community outreach worker, and in high school when she was part of Youth Action, CBE’s youth component. Before working with CBE, Gissela was President of the Sociology Student Association at Cal State Long Beach where she managed all their communications and ultimately got her B.A. in Sociology with a minor in Queer Studies. 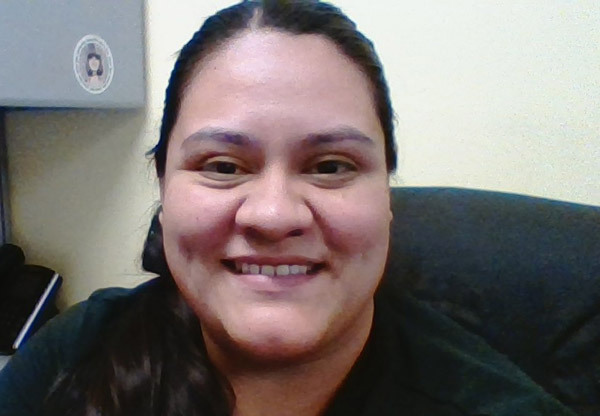 Through the fellowship, Gissela has learned a lot from several Resource Media staff, especially Refugio Mata. Gissela and Refugio have been working to build communications capacity for CBE; Gissela would like to build enough capacity to have a communications department for CBE. Being the only dedicated communications staff for a statewide org can be challenging, but it has made a noticeable change within the org. After putting to use the skills that the fellowship has taught Gissela, a communications career highlight is when she did all the media pitching for a CBE event that was hyper localized and was able to get three media crews to come out to cover the event against all odds. Another highlight would be when CBE attended the People’s Climate March in San Francisco during September of 2018 and Gissela was able to provide on the ground communications support for CBE and many coalitions. CBE ended up getting 19 media mentions that week.